This is the 7th issue of this newsletter. I hope you have become more comfortable with your My Pet Laser, and I hope you reach for it for all your family's aches and pains. For those of you new to the family, I am including links to all the prior newsletter and information with-in. 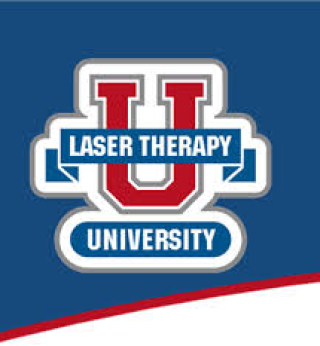 Please Remember that the super pulsed technology behind all the Multi Radiance Medical Lasers has created a mode of Medicine that is different then laser therapy of the past. Many Veterinary Professionals are still unaware of the technological advances of light therapy that is now called Photobiomodulation. If you happen across a veterinarian that you think will benefit from this new technology, please share our contact information; you can earn a finders fee! May/June :Give your Body a break and strength training. As Agility Handlers... Who hasn't had a bum knee at one time or another? 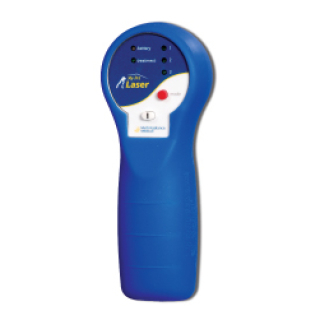 Although most of this Webinar focuses on larger units, your My Pet Laser can help your knees before, during and after every trial..
Knee pain on the whole is a very frequent problem presenting to general practitioners. The overall prevalence of knee pain in the population is approximately 19%. The severity of the pain increases with age, and a greater percentage have pain associated with disability. Knee surgery is one of the most common and lucrative orthopedic surgeries. While it can be the best solution for certain conditions, before a case degrades into needing a surgical intervention, photobiomodulation has much to offer. Acute and chronic knee pain sufferers as well as patients recovering from surgery can greatly benefit from a regimen of super pulsed laser. Studies continue to show the superiority in safety and efficacy in MRM Super Pulsed Technology. 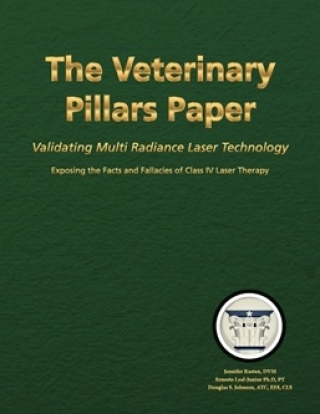 Download your copy of the Veterinary Pillars Papers and learn how advantageous Photobiomodulation is over previous technology. also rapidly gaining traction in veterinary medicine." See the research results yourself; Get Your Copy of The Veterinary Pillars Paper - Click Here! 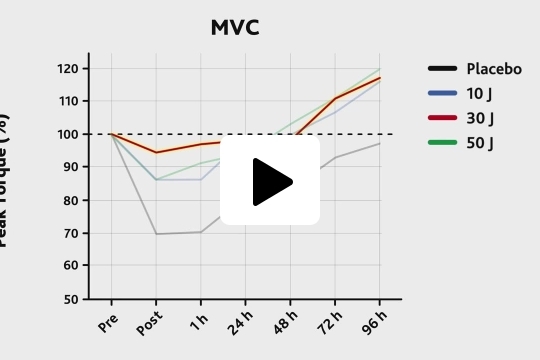 Check out this short video and see what is happening with MRM Super Pulsed lasers and sports performance enhancement; How professional Athletes stay in peak performance before and after competitions. A Joule is Energy. A Joule is a Watt X Seconds. Watts are units of Power, whereas Joules are units of Energy. ... So One Watt of Power is equal to one Joule per second. 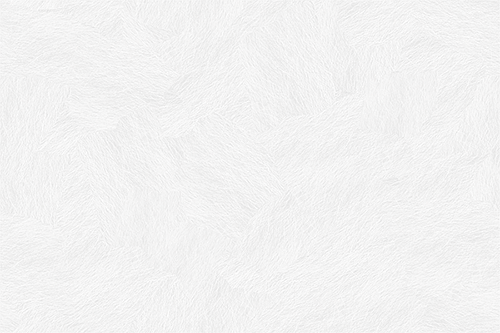 Joules are the unit of measure that earlier light therapy units were calculated by.